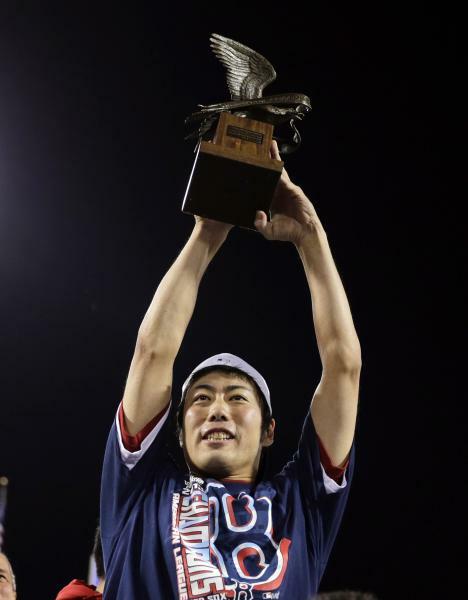 Posted on July 6, 2014, in 'SullyMetrics', MLB Podcast Network and tagged 2013 ALCS, 2013 Boston Red Sox, 2013 World Series, 2014 Boston Red Sox, 2014 San Francisco Giants, @sully baseball on twitter, koji uehara, Paul Francis Sullivan, sergio romo, Sully baseball daily podcast. Bookmark the permalink. Leave a comment.